Apparently, we need to take a good, hard look at our laundry detergent. It may contain chemicals with seriously harmful effects and we probably don’t even realize it. According to the U.S. Food and Drug Administration, laundry detergents are regulated by the Consumer Product Safety Commission and this means that manufacturers of chemical cleaning supplies aren’t required to publically list the ingredients inside of their products. 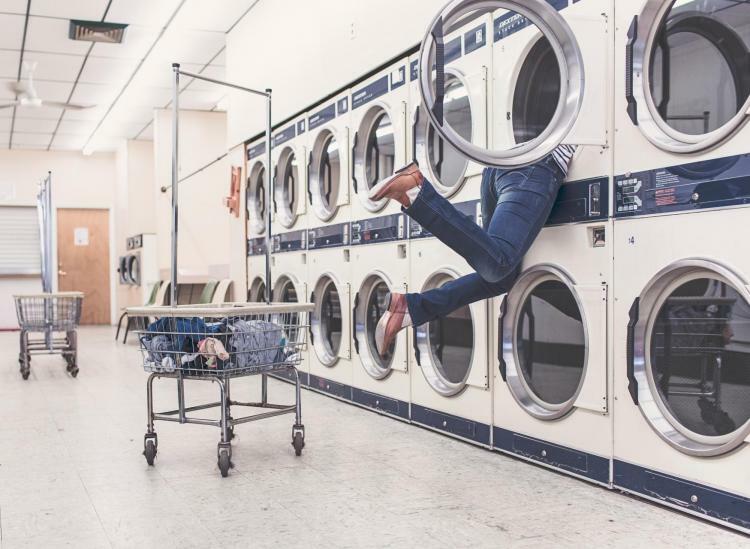 When you think about how often we do laundry and all the detergent we must use, it may be time to consider what harmful ingredient might be in our detergent. Chances are that the bottles that do contain ingredient labels look like a whole bunch of jargon to us with terms we’ve never heard of and ingredients we can’t even pronounce. Not to worry, we narrowed down the five ingredients that should raise a big, red flag if you spot them in your detergent. We all want our laundry to smell as fresh as spring, but at what cost? Many detergent manufacturers combine chemicals to produce that perfectly crisp scent that convinces us our clothes are clean. Here’s the catch: legally, those companies do not need to list those chemicals – yet many of them can be harmful to your health and the environment. Avoid labels that list ingredients such as Benzaldehyde or artificial fragrances. Whether you use bleach separately or include it in your detergent, you should be aware of any potentially harmful chemicals. Although most of its impact will wash away in the machine, if you have sensitive skin you should be cautious as bleach can irritate the skin and eyes. 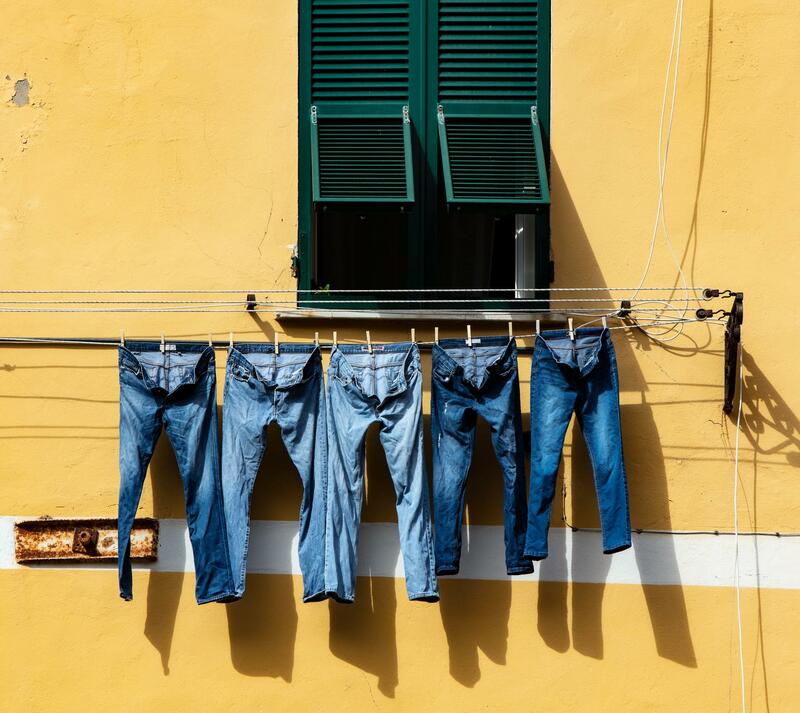 You probably pick the detergent that advertises it’s “brightening powers.” Instead of considering what will give you the brightest whites or brightest colors, it may be time to consider what ingredients are making your clothes so bright. The chemicals that create this clean look actually stick to your clothes to cause this sensation. Look out for ingredients such as naphthotriazolystilbenes or benzoxazolyl. Instead, try using a little baking soda in your next load to naturally brighten colors. Basically, stabilizers are the chemicals added to the detergents to make them last longer. The problem is these chemicals can lead to health risks such as skin irritation. Typically, stabilizers are some form of polyalkylene oxide or ethylene oxide-synthetic chemicals. As the name suggests, cleaning agents are what make your laundry, well, clean. Chemicals like diethanolamine, NPE and petroleum distillates can impose serious health risks to the body. If you’re trying to clean off any lasting stains, you can use homemade stain remover made from baking soda, washing soda and water – good as new! Now that you know harmful chemicals hidden in your detergents, choose wisely. You can go the DIY laundry detergent route. Or, just keep ingredients to avoid in mind to make you more mindful when purchasing your next detergent –many brands actually produce non-toxic alternatives. 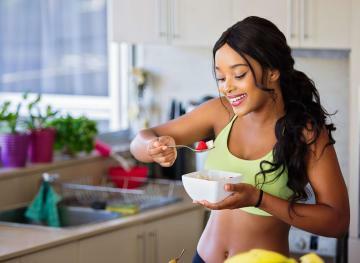 Either way, you’re better off knowing that what you put on your body will be both clean and healthy.